Mr. Alessandro Ferretti is Global Head of Dividend Forecasting and a Director at IHS Markit. 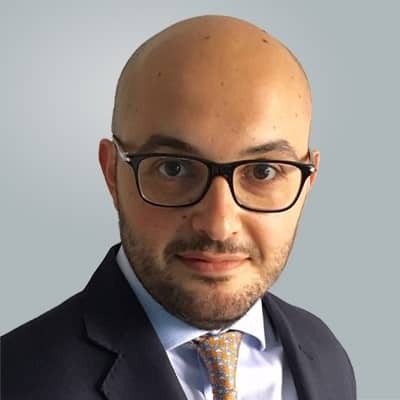 Mr. Ferretti is responsible for managing product and business development teams and strategic initiatives for dividends, indices and ETFs to service the equity derivatives markets. 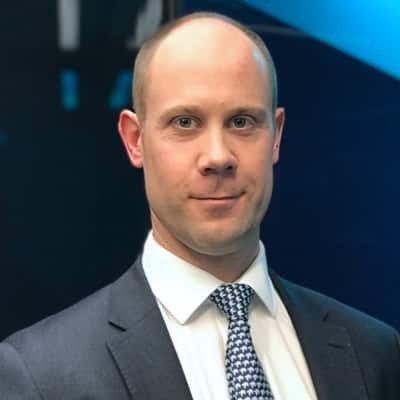 Prior to joining the firm in 2007, Mr. Ferretti had experience at Bear Sterns in London and Merrill Lynch in New York. 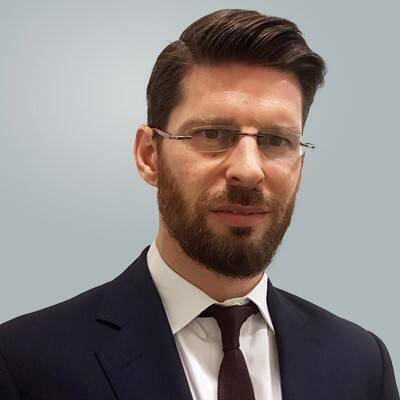 Educated in the UK, Mr. Ferretti holds a Bachelor of Arts (Hons) in International Business from the Nottingham Trent University and a Master of Science in Global Banking and Finance from Regent's University, London.